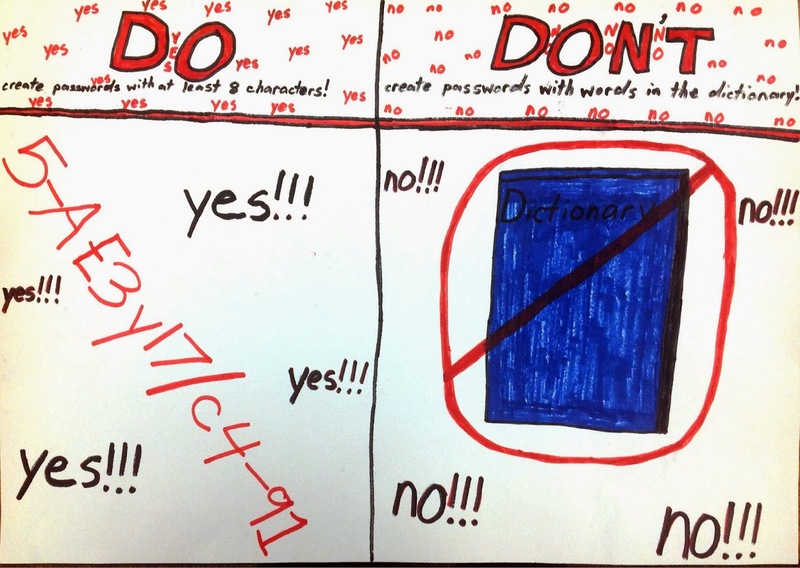 Internet Safety Contest Winners Announced! First of all, Happy Valentine's Day! There are tons of valentines activities that you can do with kids. Cybraryman's website list a few activities for kids. Here is a link for his Valentine's day activities. On another note, each year, ESU 4 participates in the State-wide Internet Safety contest. The state winners have yet to be announced, but here are the winners from Johnson Brock Public School. 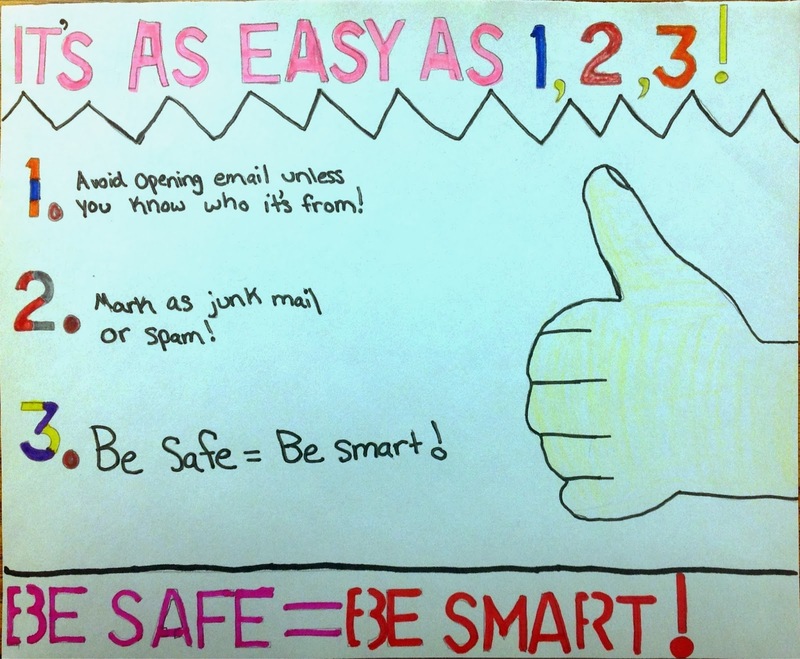 Many thanks to JBPS staff and students for their participation in the Internet Safety Contest. As soon as the state entries are selected, I will update this blog to reflect those entries.